Faster, Easier and Better than ever before. get organized at your work place. as well as check the status of the completed orders. Whether you have a single work order or 10 work orders going on at once, you can see everything that's going on at once. This is a page that will clearly show all the new orders as well as all the orders that you are working on currently. It will also show you orders whose deadline has elapsed. This page creates a list of all the WOs that are uploaded into the system. The latest WOs are usually at the top of the list followed by the previous WOs. It goes ahead and gives users the capability to search for particular WOs by just typing the keyword related a specific WO. Keep all the details and attachments on one place so every one knows where to find them. For example, you will conveniently see the comments included in the order as well as the name of the person who uploads the documents. It goes a step further and helps you note any boards that fails to pass the tests. 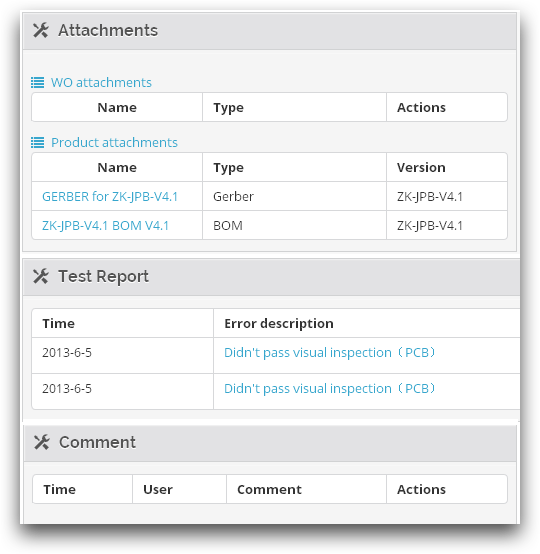 You can decide to add a short description that explains why the board failed, that is, you can indicate the specific errors that were encountered when testing the board. 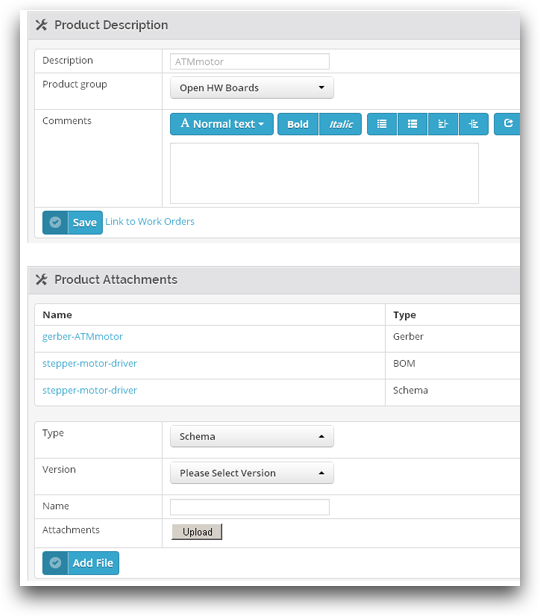 It will ensure that you keep track of all the events that are related to a particular work order. 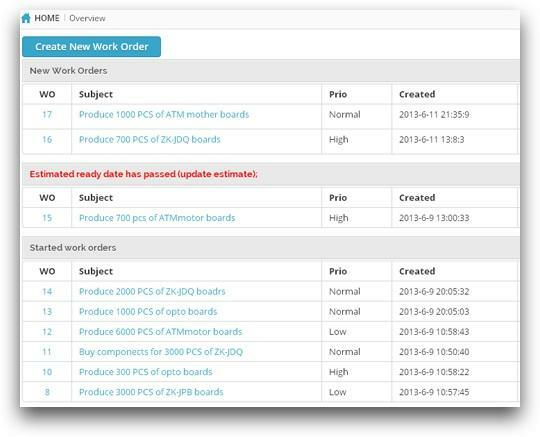 As a production manager, you will be able to add events that are related to ongoing projects as well as keep track of their status. This is a very unique and clearly demarcated page that will help you manage your production smarter. It helps you sort out your products by arranging different products in different groups. In addition, you can upload all production related documents hassle free. 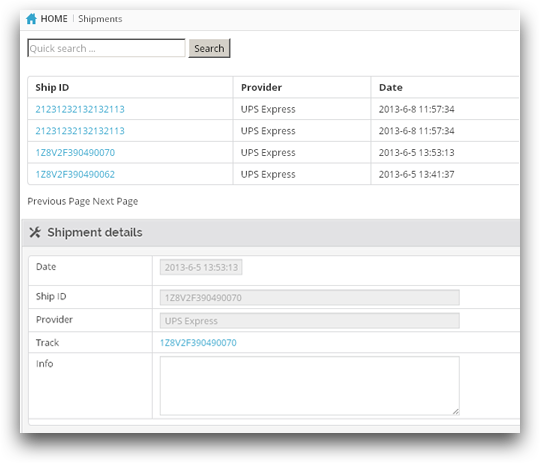 It will help you keep track all shipments that you send out to your clients. You can also include the specific details about the shipment company as well as their ID and description such as locality. In addition, you can include details of the specific content contained in each shipment and this in turn fosters accountability. productions faster,easier and better than ever before.